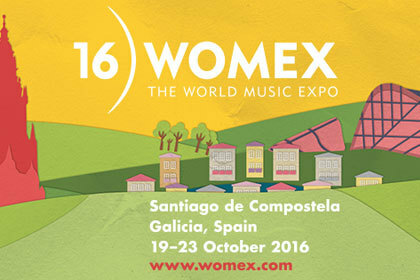 WOMEX will return to Santiago de Compostela in 2016 for our 22nd edition. 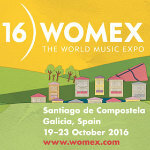 To enjoy early bird registration prices and in order not to miss the call for proposals deadlines, mark your calendars now! We hope you have a great start to 2016.